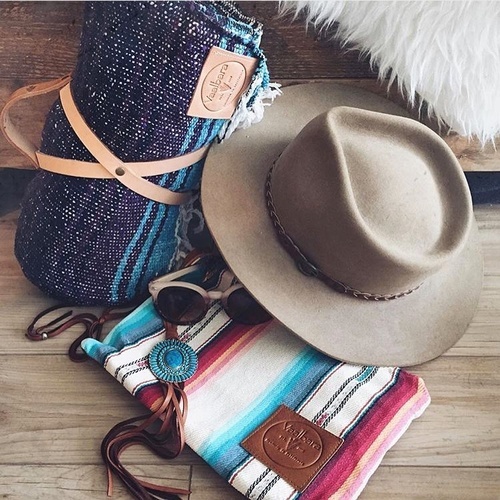 Vaalbara Designs specializes in unique, vibrant and environmentally conscious bags handcrafted in California and Newburyport. Thought to be Earth's first supercontinent, Vaalbara is a symbol of the connection between people, environment and culture. Each bag is made with this idea in mind. Our fabrics are collected from every corner of the world and our inner lining is made with recycled plastic bottles. While we are passionate about the inter-relatedness of the world, Vaalbara Designs is dedicated to local sustainability. 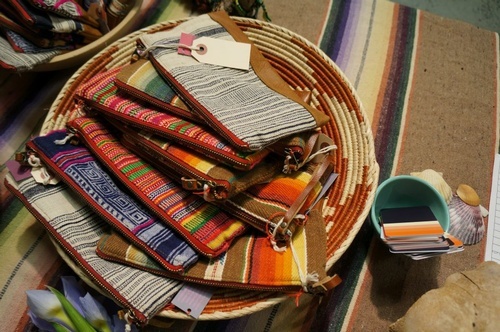 Many of our materials, including our first -grade leather, are purchased within our community. 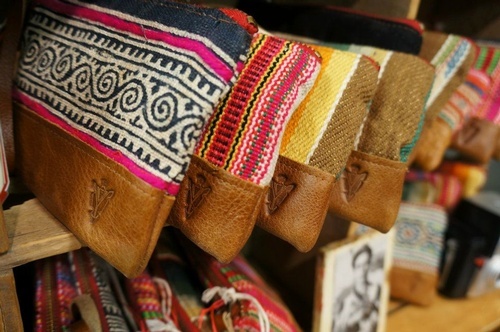 And of course, inspired by the bohemian surf culture, each bag is handmade with love here at home in Venice, California. Other handmade gems including jewelry, clothing, soaps, candles, and treasures from travel.